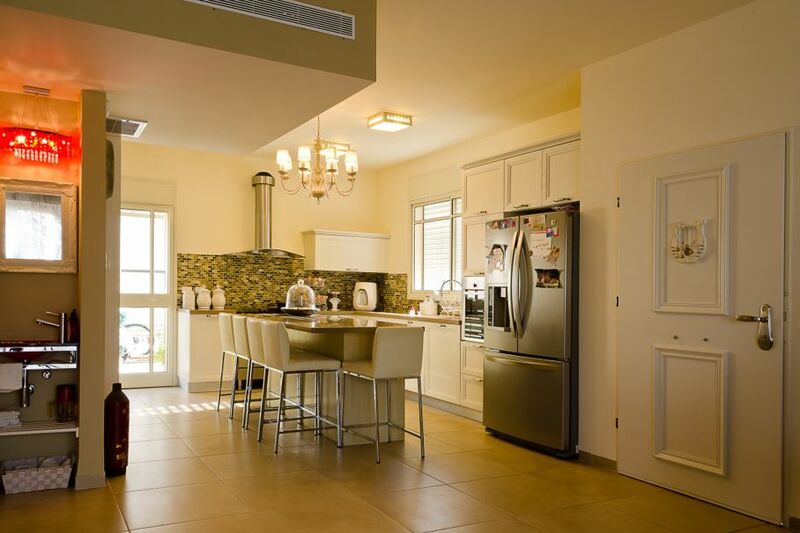 The kitchen is the hub of the home and should be the highlight of your interior design. Bring a modern edge to your kitchen design with these tips. America is the birthplace of rock n’ roll, the Ford mustang, James Dean, and MTV. So we have a lot of street cred when it comes to cool. But for some reason, that same level of cool never reached our kitchens. Most of us still think our kitchen is just a room where we prepare meals and eat, never considering the potential to make our kitchen more exciting. But today’s kitchens are the hub of the household. It’s where we entertain guests, do work, have conversations, and simply hang out. So there’s no reason for the kitchen not to be one of the coolest rooms in your home. Not sure how to change your kitchen from quaint to cutting-edge? Check out this list of ideas for inspiration. We can learn a lot from our friends across the pond. 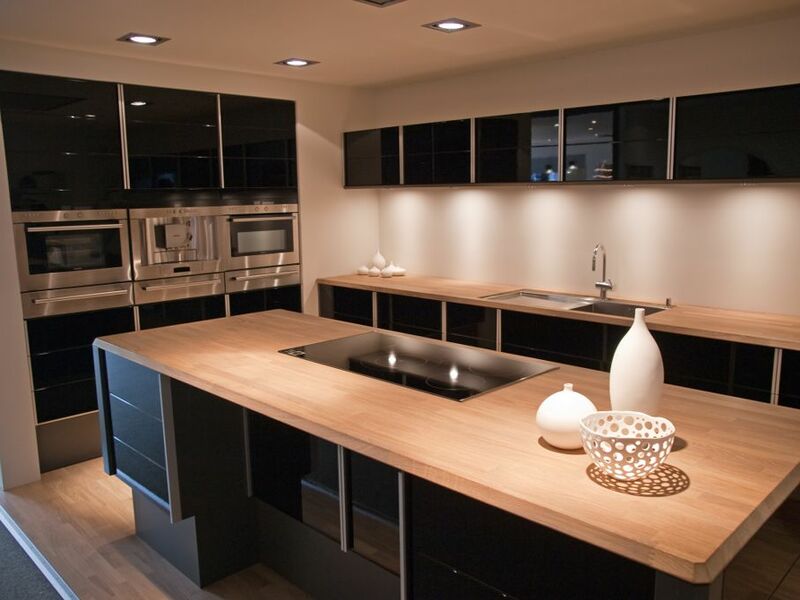 Europeans design their kitchens to be as roomy and free-flowing as possible. 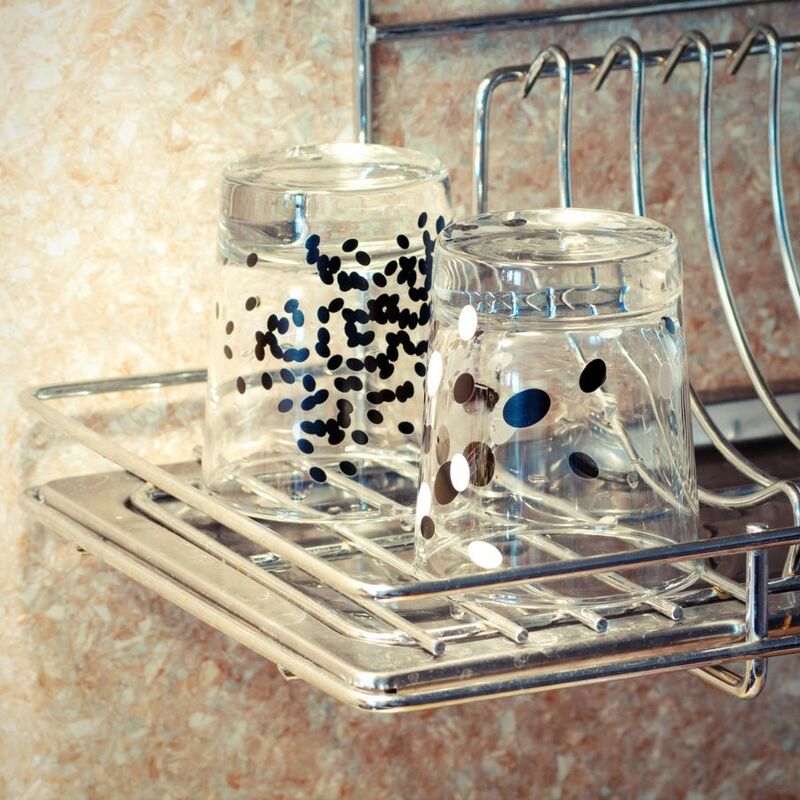 You’ll find innovations like cabinets and fridges built into walls — not attached — to save space. Plus, open design concepts turn kitchens into livable space that draws you in. Even if you don’t do anything else, replacing your kitchen floor can drastically update your kitchen. You can use any variety of tile, any color or pattern, or even wood floors. 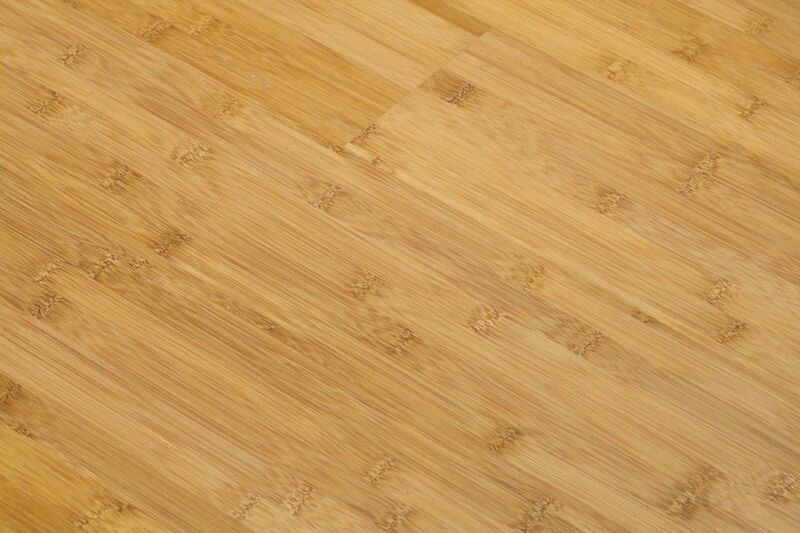 Porcelain tile and bamboo are both unique and affordable options. 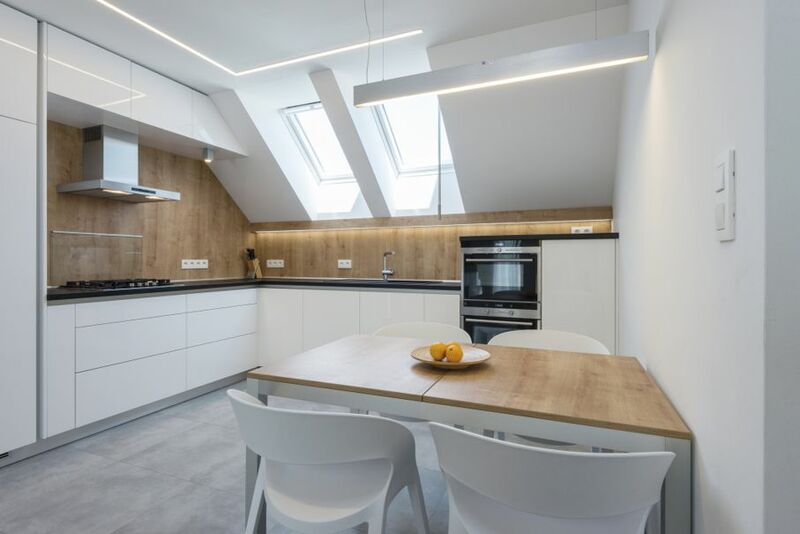 Think about the lighting in your kitchen. Is it too harsh? Too dim? Creating the right light can be as simple as adding a few lamps or installing recessed lighting. A striking chandelier can add elegant modernity to any kitchen. And don’t forget about natural light sources like skylights and windows. We seem to have this notion that kitchens color schemes are limited to stainless steel, chrome, black, and white. 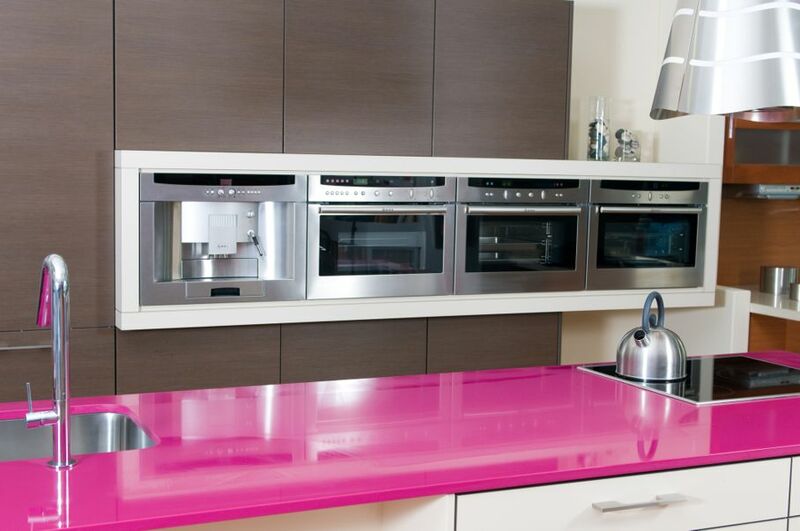 But there’s nothing that says you can’t have some fun with color in your modern kitchen. Forget the white refrigerator or black stove. Have you ever considered a cherry-red fridge? Maybe a deep purple stove? Or even just a bright green toaster? Colorful appliances are at once elegant and playful. And if you’re going to have some colorful appliances, why not have some matching or even contrasting cabinetry? Step away from the wood grain finishes of traditional cabinets and consider color. Having cabinetry that’s red, blue, or green, makes a bold statement while adding a cheerful vibe to your kitchen. Also think about handle-free cabinets. 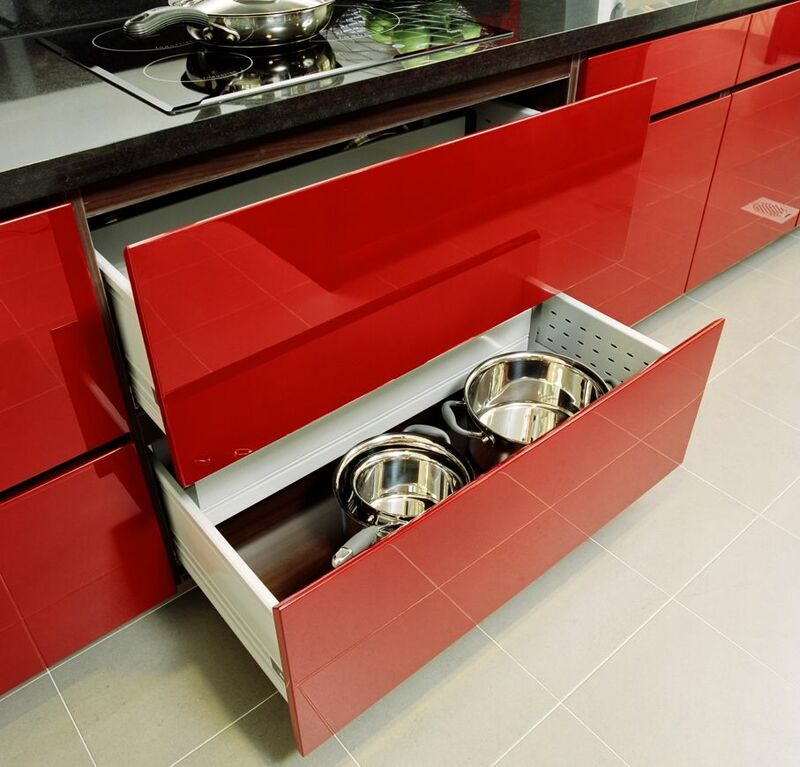 These are very popular in European kitchens, and if you aren't sure how it'll look see kitchen visualizer. They offer a sleek and modern look that’s all sharp lines, clean edges, with no exposed hardware. There’s no reason for you to not adopt that more modern look. Can any kitchen update ever be considered complete without replacing the countertops? Swapping out more traditional countertops for something more modern is an ideal way to update your kitchen. In fact, new countertops alone can often be enough to refresh your entire kitchen. Marble, of course, always looks great. Wood countertops are also increasingly popular. But also consider laminates, which can give the look of marble and wood grain, but are more economical. Ready to make your kitchen cooler? Your next step is to talk to an interior designer or a kitchen contractor. They can help you determine what will look best and work best in your home. When you’re ready for a kitchen makeover, any of these ideas will help turn your dreams of a modern kitchen into a reality.